Freeform has released promotional photos and an official synopsis for the fifth episode in Shadowhunters‘ second season. The episode, titled “Dust and Shadows,” finds Clary taking desperate action after an attack on the Institute. Here are the stills for the episode airing Jan. 30. 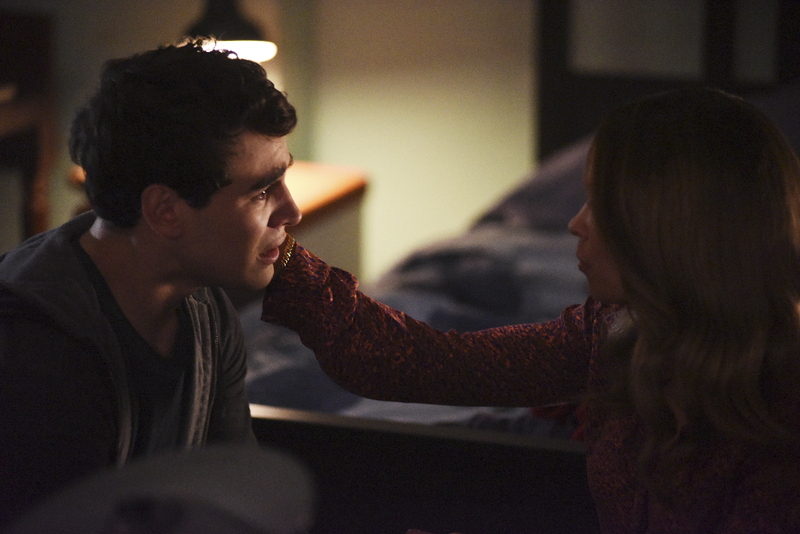 After the recent attack on the Institute, the Shadowhunters are left devastated and wounded. Trying to regroup, each of the Shadowhunters deals with the situation their own way. Meanwhile, Simon moves home but finds it is not so easy to pull off his new life with his family around. Shadowhunters airs at 8/7c on Freeform.